Andrew Lloyd Weber production is unbelievable as it takes you on an emotional journey and brings a new dimension to the powerful opera. Mr. Butler had never had any singing lessons prior to the movie. However, to feel confident, Gerard decided to sing in front of a singing coach to make sure he indeed had some talent that could be used. With his raw talent, he was advised to take lessons to further develop his singing talent prior to auditioning for Mr. Weber. 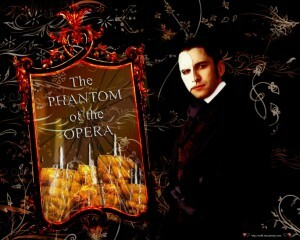 With dedication and determination, he did receive the part and played the PHANTOM also known as (THE ANGEL OF MUSIC). Emmy Rossum played the part of Christine Daae, the one true love of The Phantom. His rival was portrayed by Patrick Wilson who played the part of Raoul De Chacny, an old flame of Christine’s. The film was released in 2004 and will always be one of my all-time favorites. 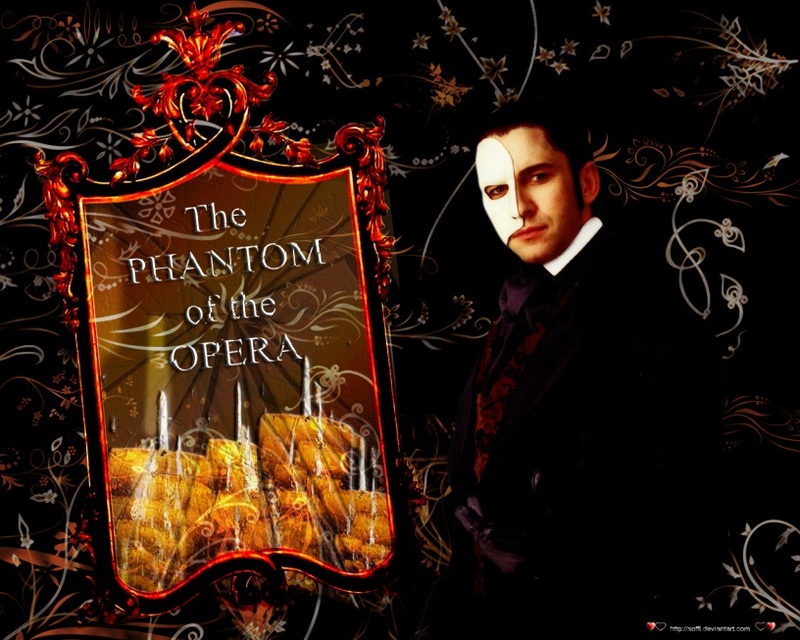 If you have ever wanted to see The Phantom of the Opera, this is the one! The music is outstanding and the costumes are incredible. Emmy Rossum also won the national board of review breakthrough performance and Critics’ Choice best young actress award for her role as Christine Daae. This is a love triangle that unfurls in splendor suspense. The music is sensational and the best part is it’s in English. You can follow the plot and watch this love triangle unfold before you. How will end? This movie is truly amazing and you will not regret seeing it; the tragedy, the murders, the tortured man. Joel Siegel of Good morning America , abc-tv all stated: if you’re one of the hundred-million people who loved the musical then you’ll love the movie even more.